Comprehensive and practical legal advice and representation. Rhode Island Lawyer Joseph Patriarca’s proven record of success within the Rhode Island criminal justice system allows him to provide his clients the defense they deserve. Joseph Patriarca has years of experience in Rhode Island’s Family Court concentrating in RI child custody, family law, child support, visitation, and Juvenile Criminal charges. 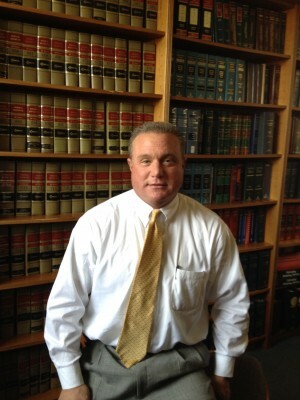 Joseph Patriarca is an experienced trial attorney who has been fighting for clients’ rights since 1990. This site and any information contained herein are intended for informational purposes only and should not be construed as legal advice. Seek legal counsel for advice on any legal matter. Note: The Rhode Island Supreme Court licenses all lawyers in the general practice of law, but does not license or certify any lawyer as an expert or specialist in any field of practice.